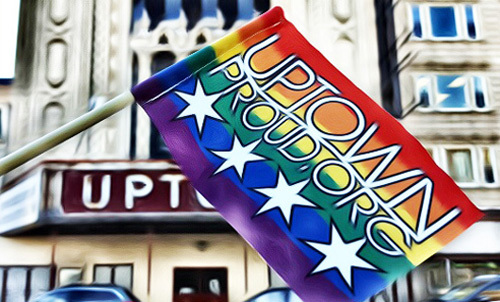 Uptown Update: "We Are Uptown Proud!" The Uptown Chamber has come up with a fun video celebrating the businesses and pride that Uptown has. Check it out at www.UptownProud.org -- and see what discounts and freebies are available this Pride Weekend, too.